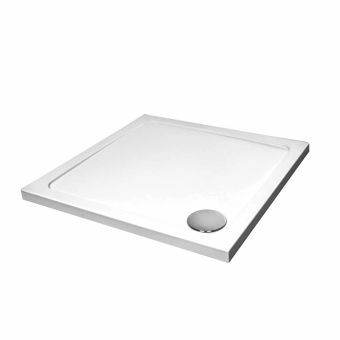 Transform a bathroom with a Just Trays Ultracast square flat top shower tray. 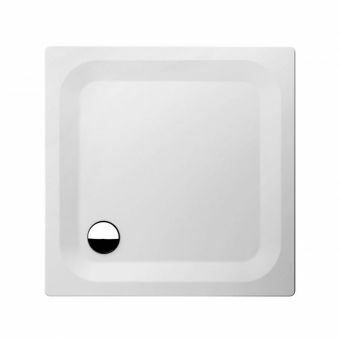 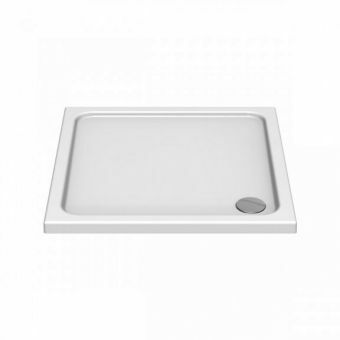 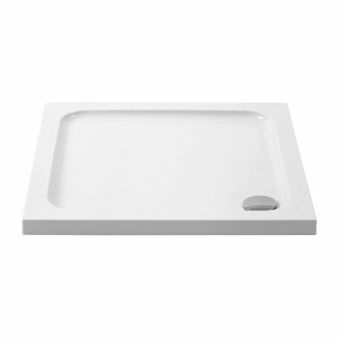 Like other shower and bathroom accessories from Just Trays this ultra cast square flat top shower tray has been carefully constructed and crafted with extra details to promise not only a highly functional tray but with an attractive finish. 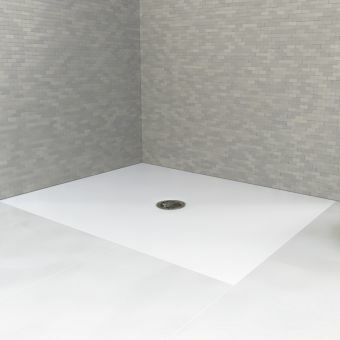 With the high quality ABS capped acrylic the back filled stone resin shower tray has a luxurious finish similar to acrylic bath tubs. 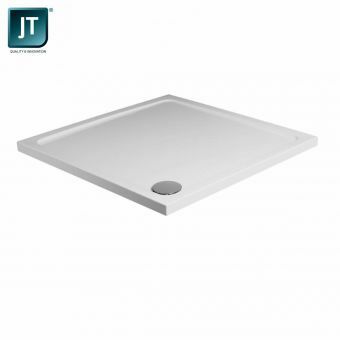 Available in 5 different sizes, you can enjoy how easy the Just Trays ultra cast square flat top shower tray is to care for with its stain resistant finish that gives users up to 25 years of protection. 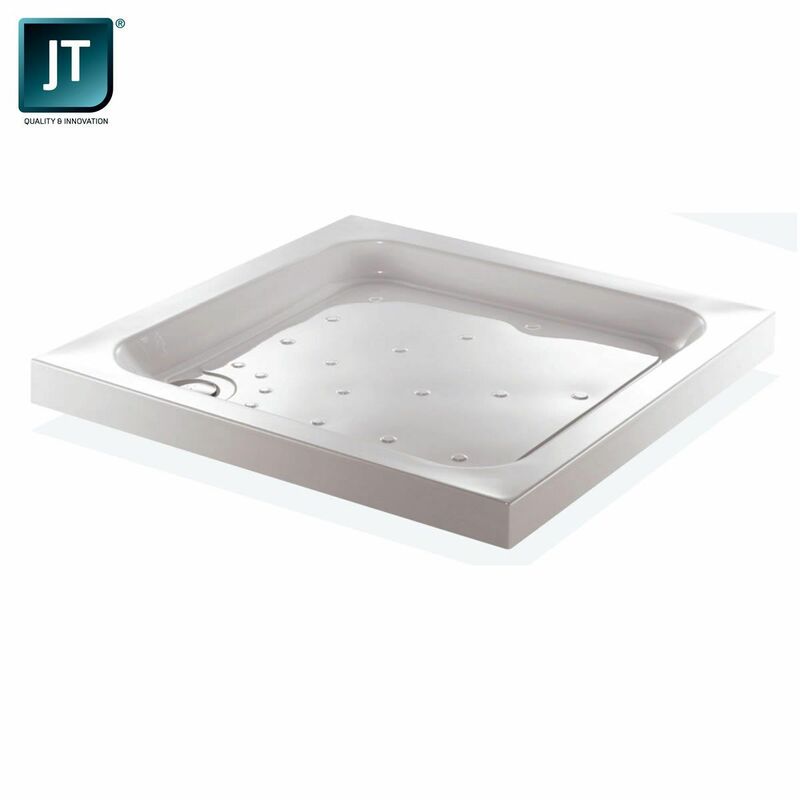 With the super fast shipping options available and easy installation, you will be completely satisfied with buying the Just Trays flat top shower tray.